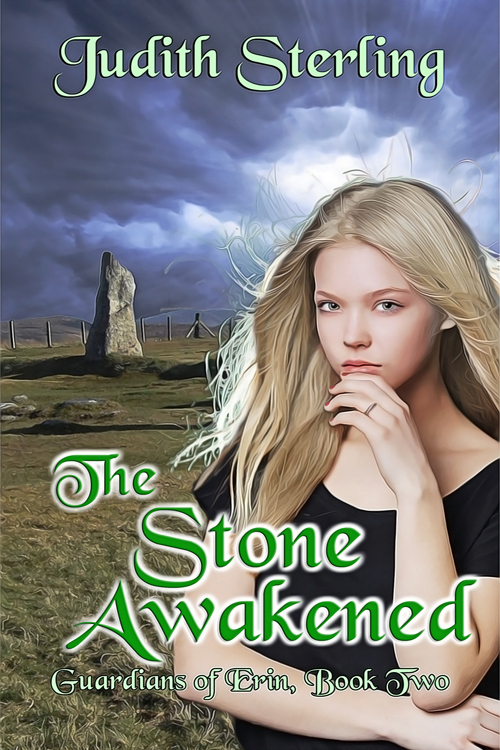 Spend this holiday season in Ireland by reading THE STONE AWAKENED! The countdown has begun! Only 4 weeks to go until The Stone Awakened, the sequel to The Cauldron Stirred, has its worldwide release. I’m so excited to share the continuing story with you! The holiday release date is perfect because a good portion of the book takes place during Christmastime. Of course, I had to include a number of Irish yuletide traditions! Have you read the first book yet? Have you preordered your copy of the second?